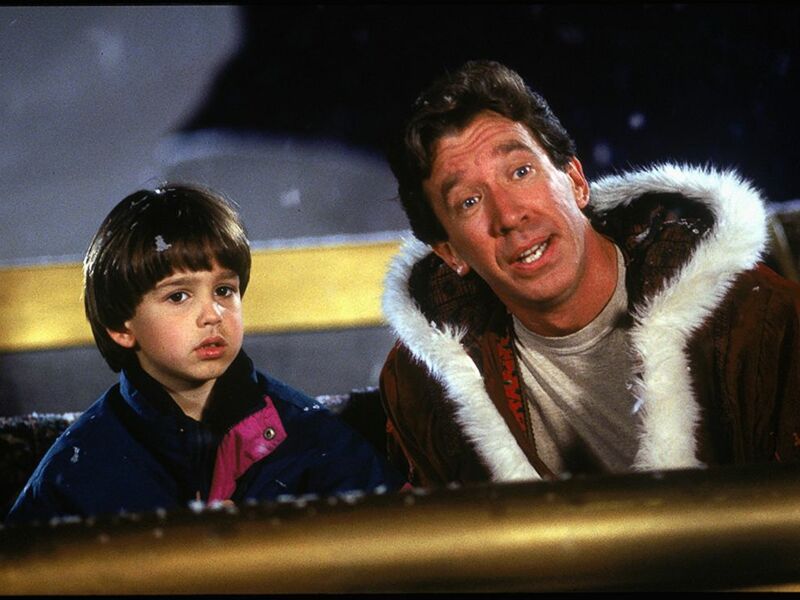 The Santa Clause is without a doubt one of the best Christmas movies ever made. Okay sure, the sequels were awful and don't deserve to be spoken of, but that original film was damn-near perfect! 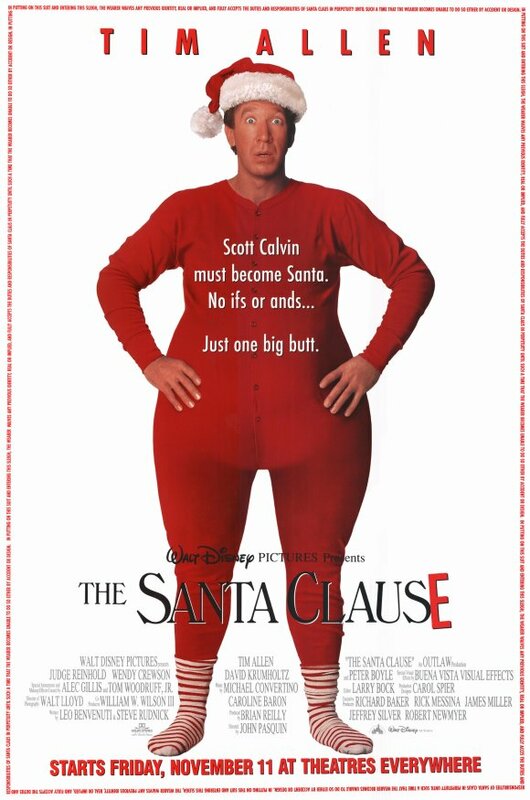 Though it may be hard to believe, it's been 23 years since Scott Calvin killed Santa Claus and became the Big Guy himself. And although you've seen the movie countless times, I bet you didn't know these things about it. 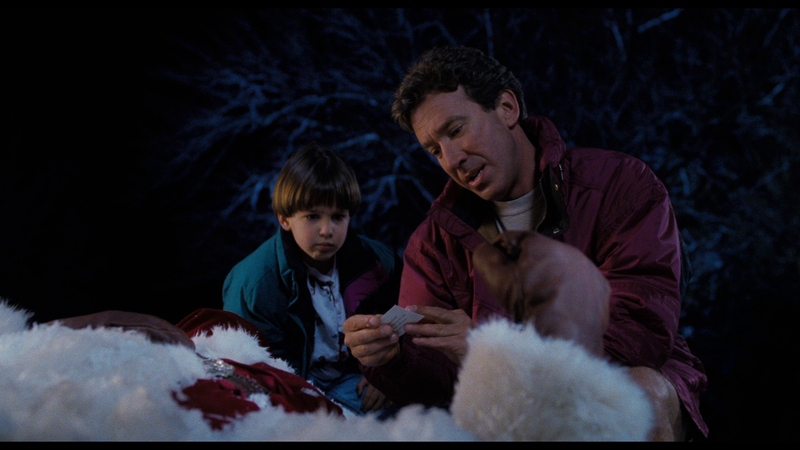 Though it's been more than two decades since his role as St. Nick, Tim Allen is still recognized as Santa. Parents will spot Allen on the street and tell their kids he's "Santa." The kids will then pull him aside and ask for gifts or reassure him they've been good. 2. Is That Really You? 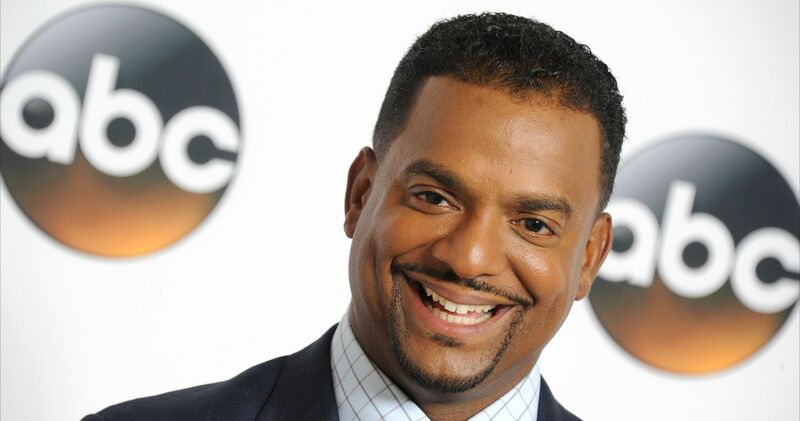 Allen told ABC News recently that his youngest daughter actually believed her dad was Santa Claus. He let her watch the film when she was six years old, but he made it clear that he wasn't actually Santa. 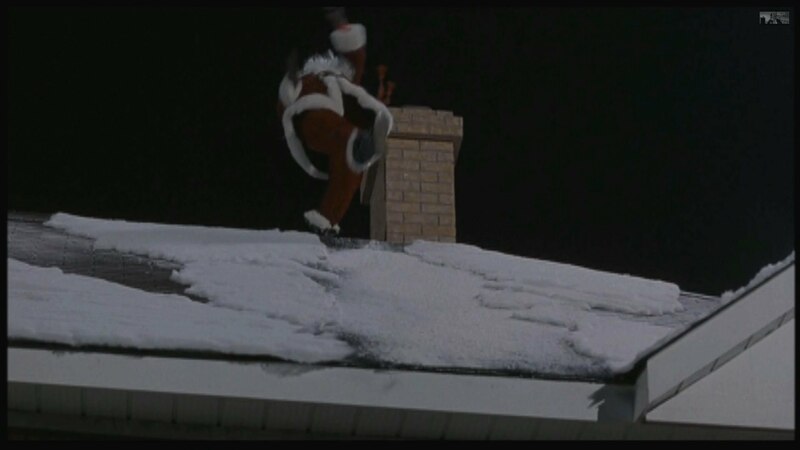 In The Santa Clause, Scott Calvin finds Santa on his roof and shouts up at him, causing him to slip and fall. When he hits the ground, Santa is gone and just his suit remains. 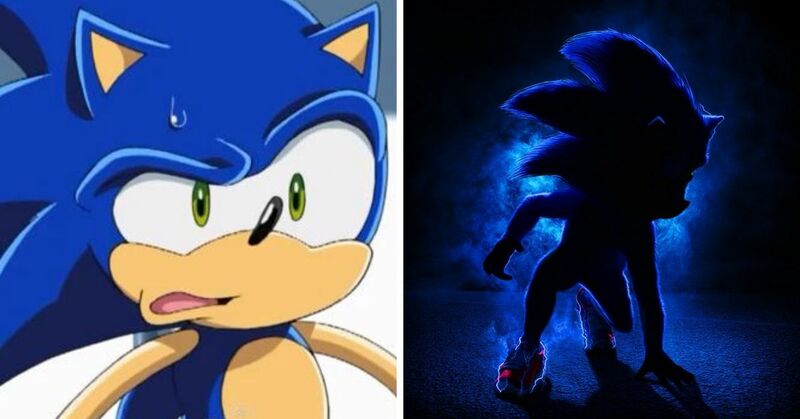 According to Tim Allen, that's a lot more tame than what it was originally supposed to be. 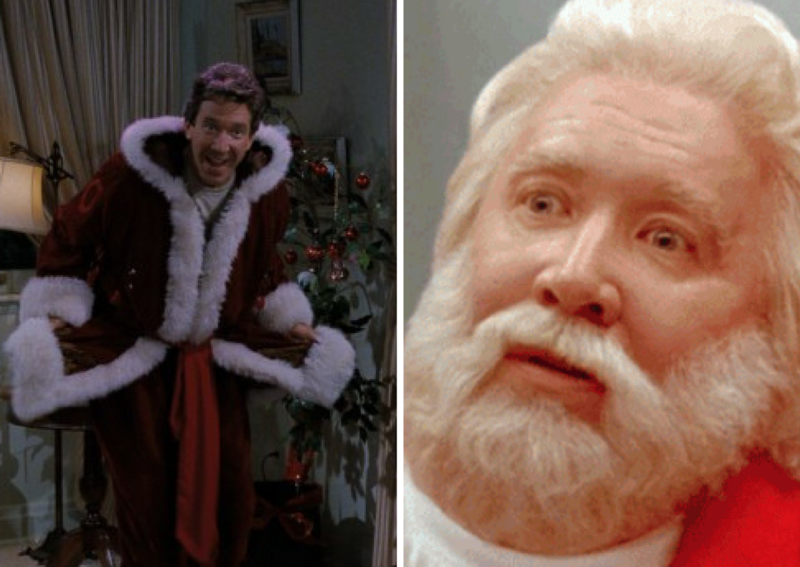 Though his suit may have looked great, Tim Allen says the Santa costume caused a lot of problems for the audio team. 5. How Much Time You Got? 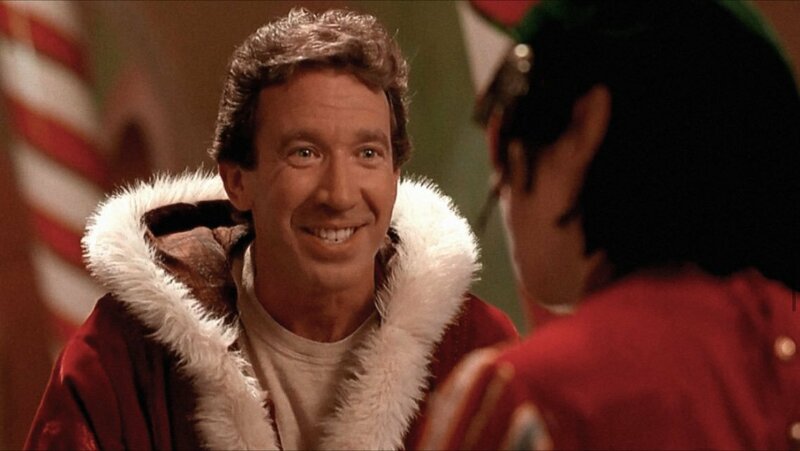 In order for Tim Allen to be transformed into Santa, he had to endure hours of hair and makeup. He also had to wear different fat suits (depending on how close he was to being Santa). Eric Llyod, who played Scott's son, Charlie, says Allen was a good sport about it. 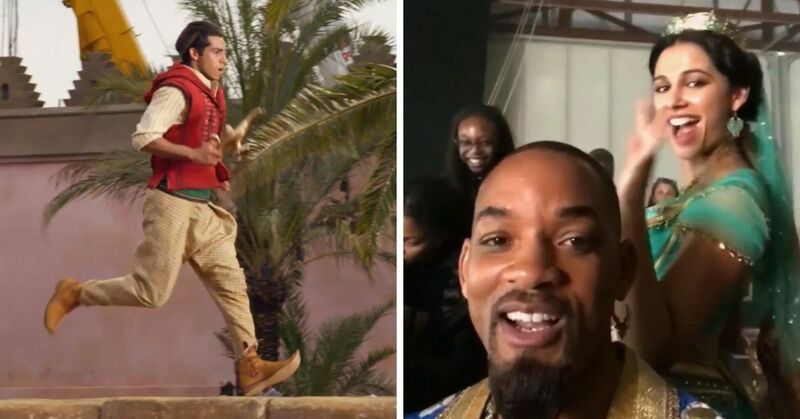 Eric Lloyd had an unfortunate accident during filming, which messed up the shooting schedule. He was attending a Toronto Blue Jays baseball game with his family when he fell forward and knocked both his front teeth out. "I woke up the next day with the executive producers, line producer and the director standing over my bed, leaning over me," Lloyd recalls. "Being a kid actor we had molds of my teeth, so we called a dentist for a flipper [false teeth] and snapped it in. 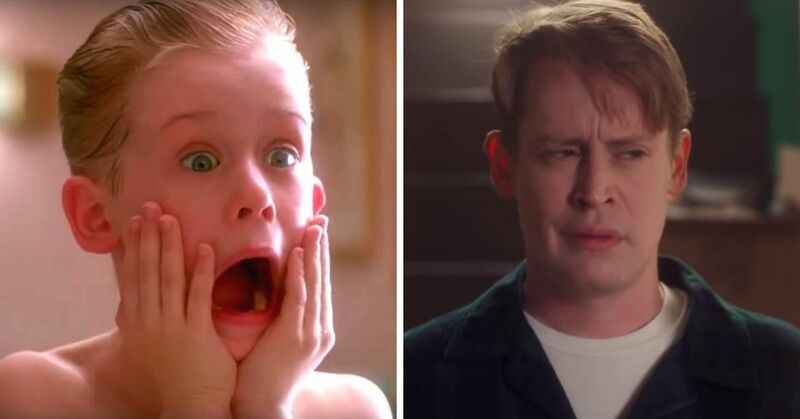 The montage sequence where they're getting [Scott Calvin] ready for his first Christmas, there's a scene where we're dancing down the hallway. That scene had to get pushed up in production because I had knocked my teeth out the night before." 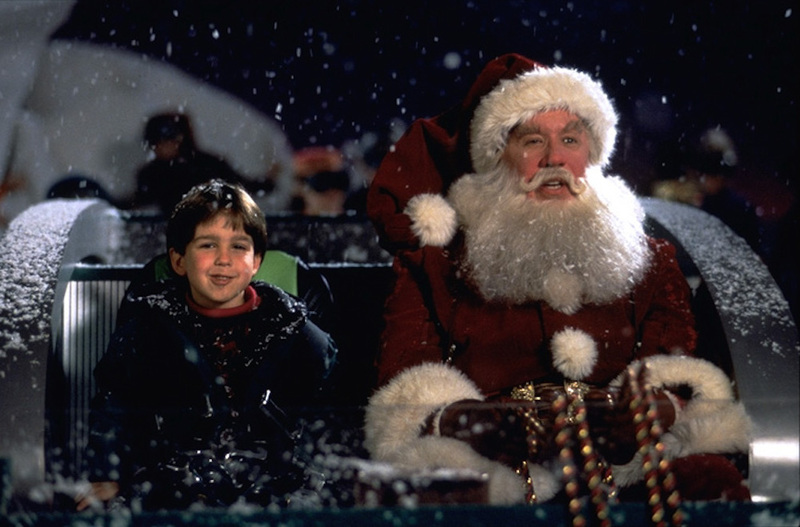 You'd think that a big-budget film would have top-of-the-line safety features for stunts, but not The Santa Clause. Lloyd recalls shooting a scene where Charlie and Scott are flying in Santa's sleigh, all while dangling from a crane in a harness. “There's not like pads beneath you," he says. "There's empty cardboard boxes that are just built up, because when you hit it, the amount of time it takes the air to go out is enough to stop you, more so than a pad or something. But when you look at it, and they pick you up on the wires and you're 15 feet off the ground, they're like, ‘No, no, the cardboard's fine. You'll be fine.'" Tim Allen says Walt Disney's words of wisdom are the best advice he's ever gotten. 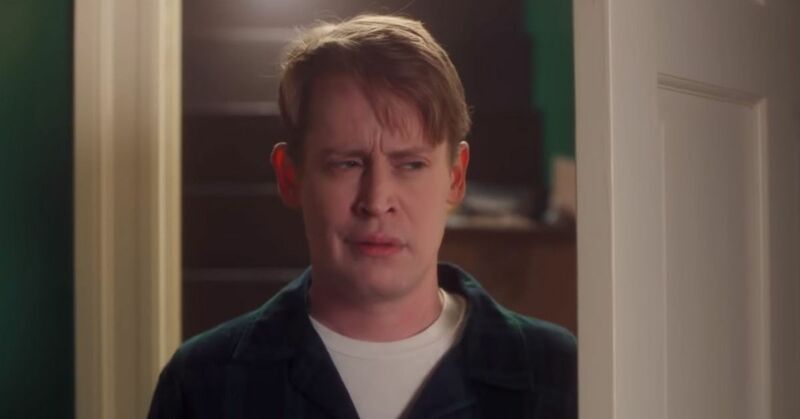 “I remember a long time ago a guy told me that Walt Disney had said, ‘If you can't say it on a one-sheet, it's probably not a very good movie.’ And this is a very simple movie,” Allen says. He referenced the simplicity of the film poster, saying it has all you need to know. 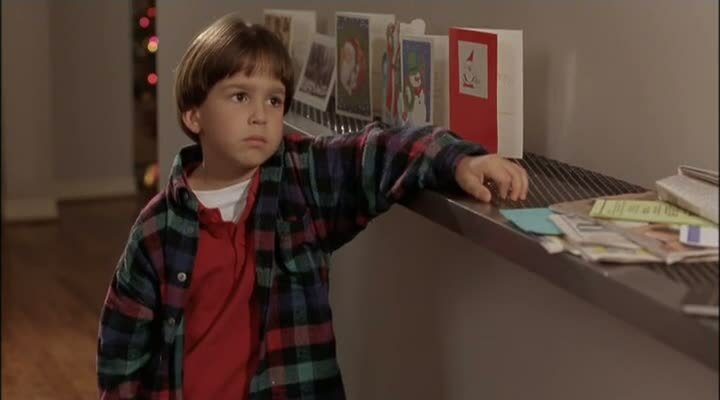 Did you love The Santa Clause?